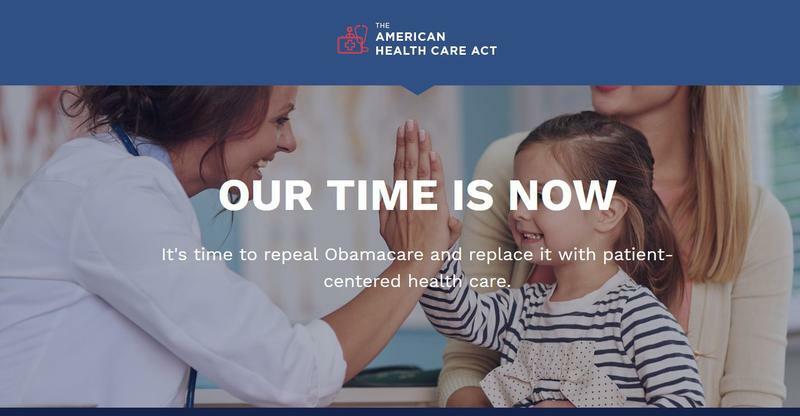 Screen capture from the American Health Care Act website, https://housegop.leadpages.co/healthcare/. "I wasn’t privy to all the dialog in D.C., but it sounds like they’ve got something done, I look forward to studying it," Gianforte says. "I’ve been really clear that any repeal and replace had to do three things: get premiums down, protect people with pre-existing conditions, and protect rural access for Montanans." Gianforte says he opposed the previous Republican healthcare bill because it did not meet his criteria. 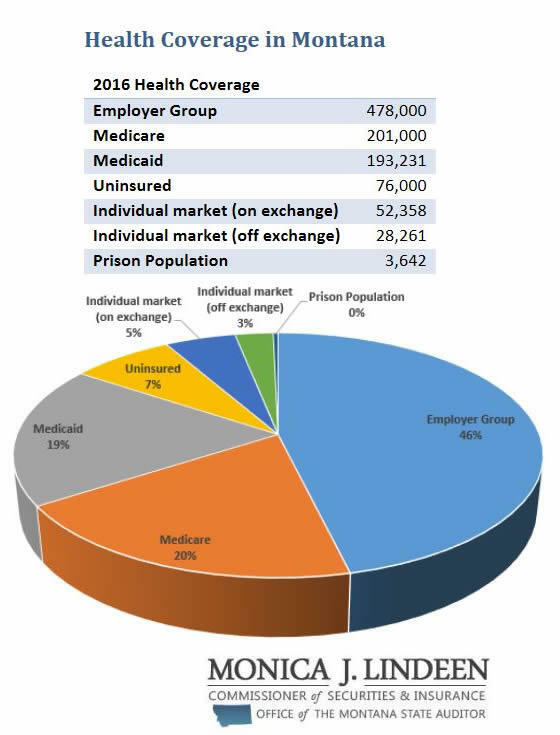 The House voted on the new bill today before the Congressional Budget Office had a chance to score it, making direct comparisons to the previous bill difficult. "This is the problem with Obamacare," says Gianforte. "You know, we were promised a lot of things, and we got into this sticky mess in large part because people back in Congress said, well, we’ve got to pass it to figure out what’s in it. I think we ought to be a little more disciplined in understanding the implications of the bills we’re passing." We asked Democratic candidate Rob Quist for an interview on the bill. A campaign spokesperson told us, “Rob is in Browning and won't be able to get on the phone,” but they did send a statement. "No Montanan would vote for this bill," Quist says in the statement. "He’s all for de-funding Planned Parenthood, which this bill does. 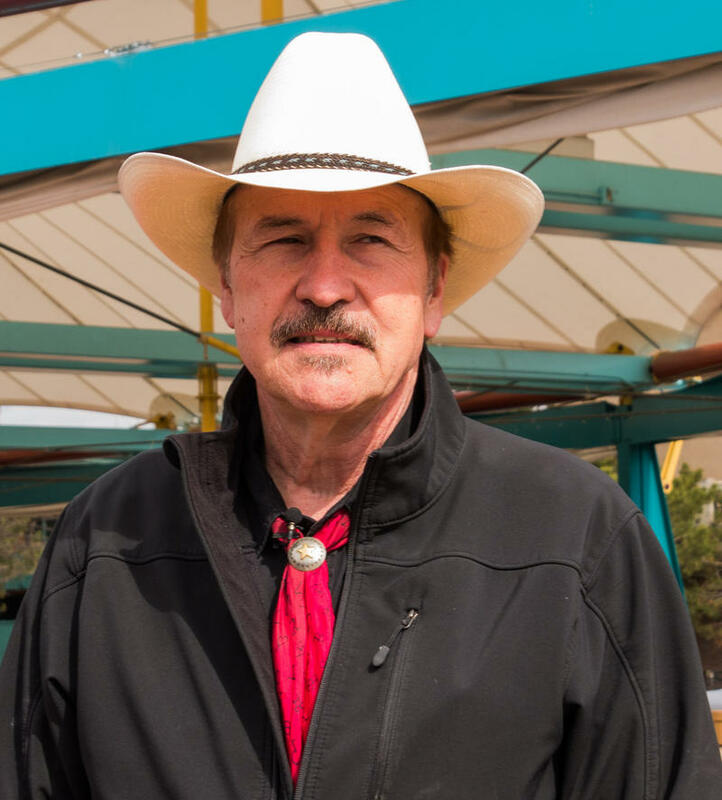 Montana deserves a Congressman who will speak out when something as disastrous as this bill that will raise healthcare costs for working Montanans," Quist says. An analysis by the Kaiser Family Foundation says that the House bill would raise rates for Montanans buying health insurance in the state’s market for individual policies. Republican U.S. House Candidate Greg Gianforte talks to MTPR's Sally Mauk. 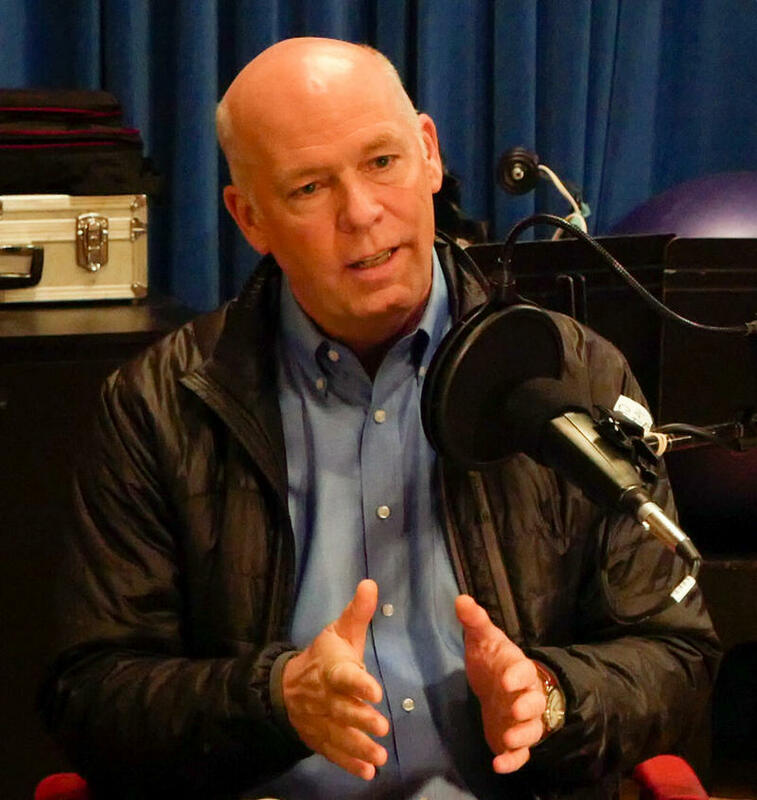 Republican U.S. House Candidate Greg Gianforte is running a different kind of campaign than he did when he challenged Governor Steve Bullock in November. He's also more fully embracing President Donald Trump than he did when Trump was a candidate. In this wide-ranging interview Gianforte answers questions about public lands, coal development and social issues. Montana's first-ever director of American Indian Health says she thinks state government lacks the commitment for her to do meaningful work, and is resigning. Mary Lynn Billy-Old Coyote was appointed by Governor Steve Bullock in March of 2016. 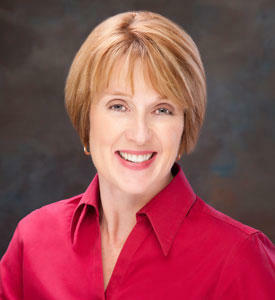 She submitted her resignation Saturday. 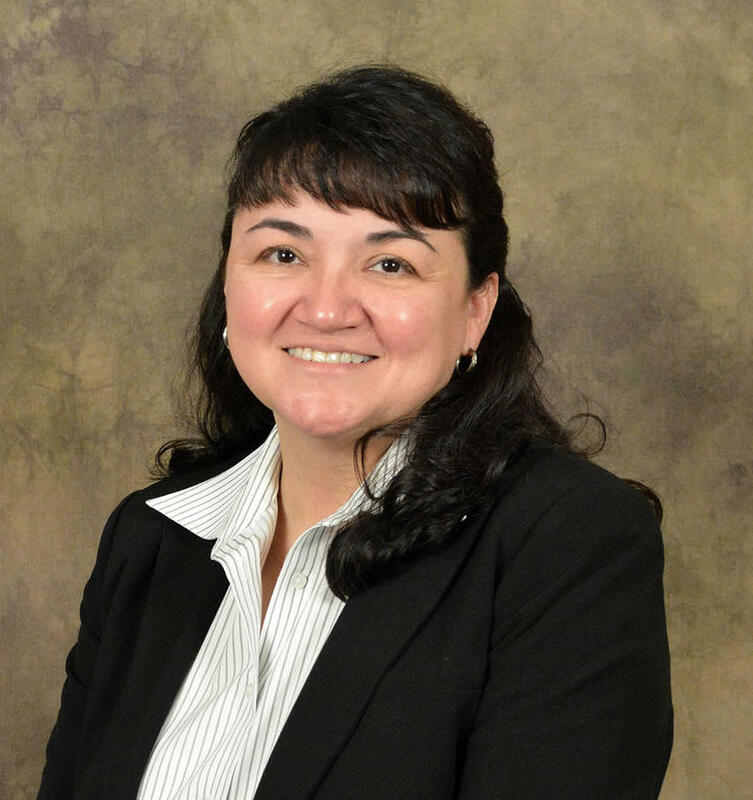 The head of Montana's health department says she is, quote, “disappointed” to learn of the resignation of American Indian Health Director Mary Lynn-Billy Old Coyote. Billy-Old Coyote submitted her resignation letter Saturday, a little more than a year after she was appointed to the newly created position by Governor Steve Bullock.